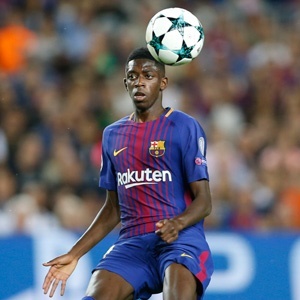 Berlin - A German court fined Barcelona striker Ousmane Dembele €10 000 on Monday for vacating the house he rented when at Borussia Dortmund littered with rubbish. French World Cup winner Dembele, 21, joined Dortmund from Rennes in 2016, leaving for Barcelona a year later on a €105 million transfer. The fine, which includes rent arrears, was less than half the €21 000 originally sought by house owner Weissenberg. The court ruling came on the day Dembele was named in Barcelona's squad for Wednesday's Champions League quarter-final first leg with Manchester United.